Mr Harris Year 7/8: Where The Heck Is Grey Lynn ? First off, I would like to thank you for putting this post up. Why? Well because I had no IDEA where Grey Lynn was, and thanks to your map I know now. 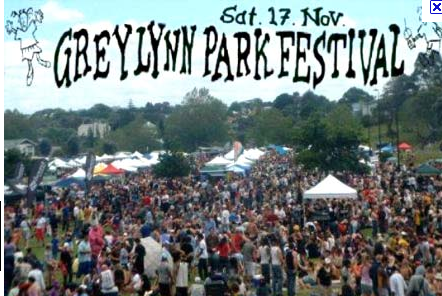 A question I would like to ask is: Do you know how Grey lynn was named after Sir George Grey, Well I understand where the name Grey comes from, but how did they get the name Lynn? 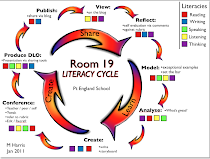 Keep up the great work Room 19. My name is Erwin Coleman, a student at the University of South Alabama located in Mobile, Alabama. I am majoring in Secondary Education with a Concentration in History and I have been assigned to follow your blog in Dr. Strange's EDM 310 class. Being from Alabama, we do not have many rugby teams but my school currently does have a rugby team. I know rugby is a popular sport in New Zealand and the 2011 World Cup is being held there. Are you a big fan of the New Zealand All Blacks team? Oh and :P You guys see me just about every day and a few people even ask where I live - I'm a short walk away from Grey Lynn. 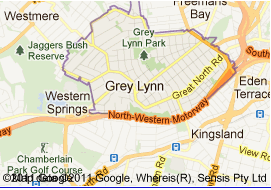 I did not know where Grey Lynn got its name from so thank you for giving that information. So Grey Lynn got Samoa, I think Glen Innes had Samoa too.